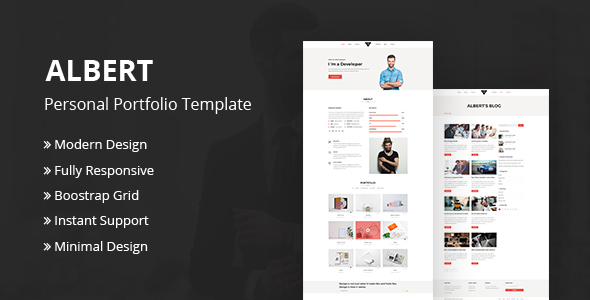 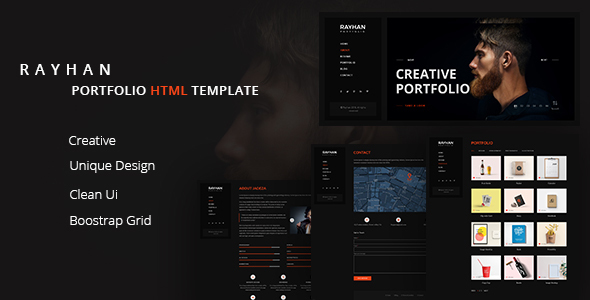 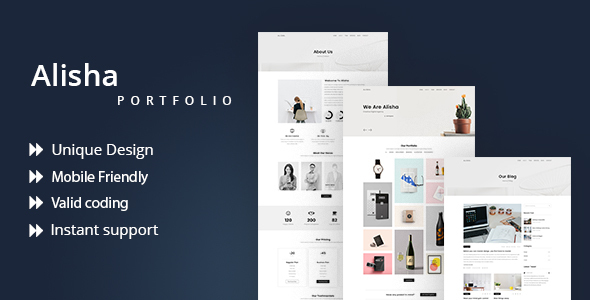 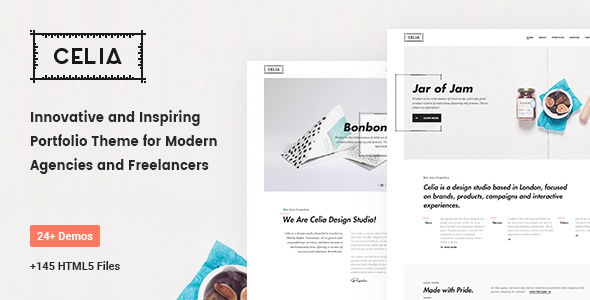 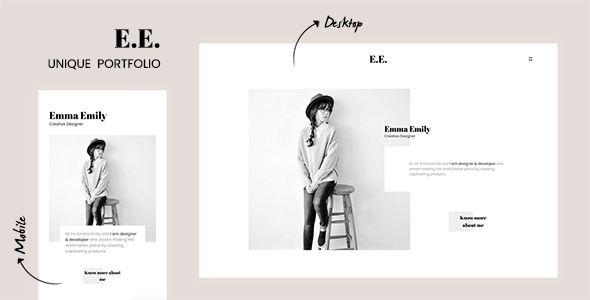 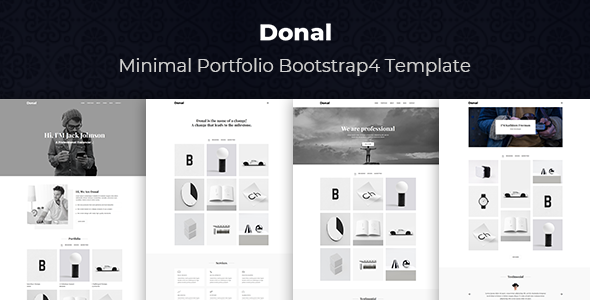 HandArt – Handmade Store HTML Template is a polished website template, handcrafted skillfully. 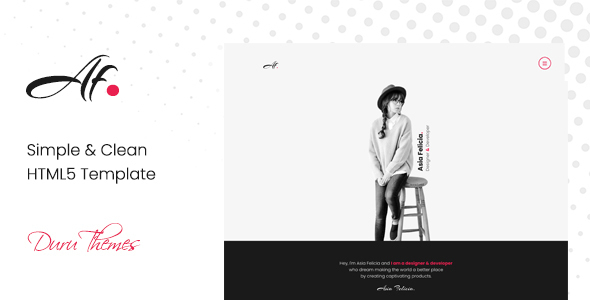 This is a smooth readymade website that carries lots of features and flexibilities for the authors and the visitors. 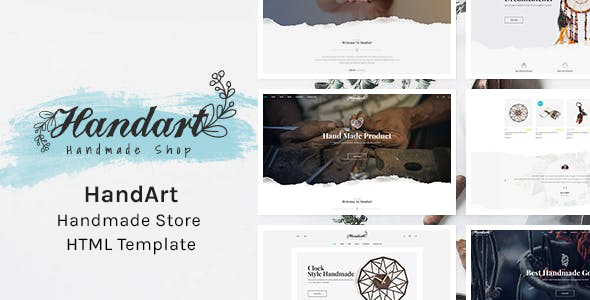 HandArt has a total of 42+ HTML pages that includes 4+ Home Variation, 12+ Shop Pages, 8+ Product Variation and 10+ Blog Pages.